We've been arranging Africa tours on request for years, and we're excited to finally offer a series of published tours that feature our favorite Africa itineraries, ranging from Classic South Africa & Botswana to Cairo to the Cape: Egypt and South Africa. 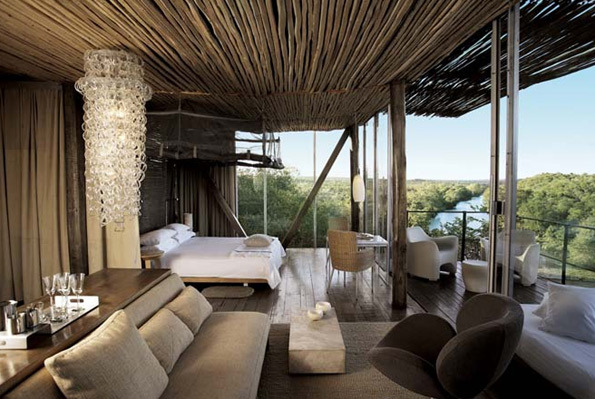 Our private tours in southern Africa offer the very best of this dream destination: thrilling wildlife safaris, ultra-luxurious safari lodges, and sophisticated touring that incorporates our favorite cultural, culinary and leisure experiences. We created this slide show of images from our most recent trip to highlight some of the incredible experiences you can expect on our luxury tours in the region. Enjoy! 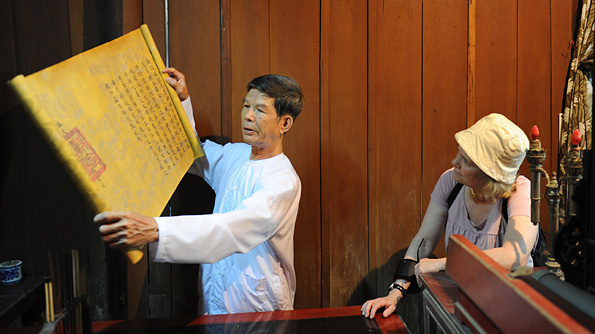 Many travelers ask us to help them research their family history during an overseas tour. Some want to visit (often for the first time) locations where their parents, grandparents and great-grandparents once lived in Sicily, Hungary, Romania, Poland, Lithuania, Britain, Vietnam, China and other countries. 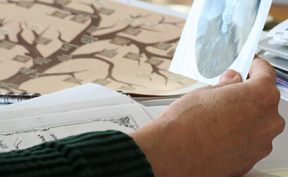 Some ask us to arrange private meetings with local genealogists so they can research their family history and gain access to local records. Some were once stationed overseas and want to return decades later. Some lived overseas as children and have asked us to assist them to return as adults. Contact us if you would like to learn more about how we can assist with such a tour, whether you want in-depth experiences with local experts or simply wish to observe daily life, experience age-old traditions and taste authentic cuisine in destinations with special significance for you and your family. The spring holidays are just around the corner, but there's still time to plan your spring break getaway! Spring is a wonderful time of year to visit most of our destinations. Europe is especially popular, with Italy in Style, Highlights of France and Luxuries of Spain & Morocco among our top tour choices. Other tours we recommend during this time include Essence of Japan, Highlights of India, Best of Thailand & Angkor, Highlights of South Africa, Highlights of Israel and Family Tour of Ecuador & the Galapagos. In each location, our tours include the best luxury accommodations, in-depth touring and exclusive activities personalized to your interests. Contact one of our travel specialists to start making arrangements. Israel continues to be one of our most popular destinations. For many of our travelers, it's the fulfillment of a lifelong dream to tour Israel's profound historic, religious and cultural sites. Local knowledge and access are essential to getting the most out of a trip to Israel. 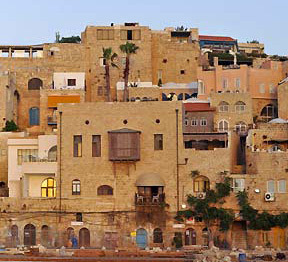 We use the country's best guides and design our tours to include Israel's most impressive destinations and experiences, such as visiting the Western Wall (Wailing Wall), the holiest site in Judaism; touring the Church of the Holy Sepulcher, Christianity's most revered site; exploring markets in Jerusalem's Old City; touring Tel Aviv with a focus on architecture and cuisine; and exploring the cliff-top fortress of Masada and the mysterious and beautiful Dead Sea. We can also incorporate a wide range of other archaeological, architectural, culinary and family activities related to your interests and purpose for visiting Israel. For travelers with more time, we recommend including a side trip to spectacular Petra, Jordan, or adding several days in Egypt. One of the joys of travel is sharing your experiences with family and friends when you return home. We are delighted that so many of our clients are willing to share photos and memories from their Artisans of Leisure tours with us and our readers. Our Vietnam and Cambodia tour was fantastic! You put together a great itinerary for us. Activities like meeting with a historian in Hue, lunch at a monastery, the cooking class in Siem Reap, and biking to temples at dawn were not things we would have thought of arranging on our own. 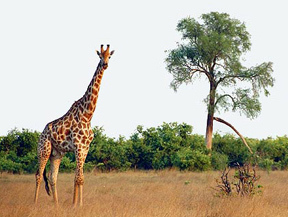 The hotels were superb and the guides were extremely knowledgeable and easy to travel with for days at a time. We had a wonderful trip. We're already talking about the next one! 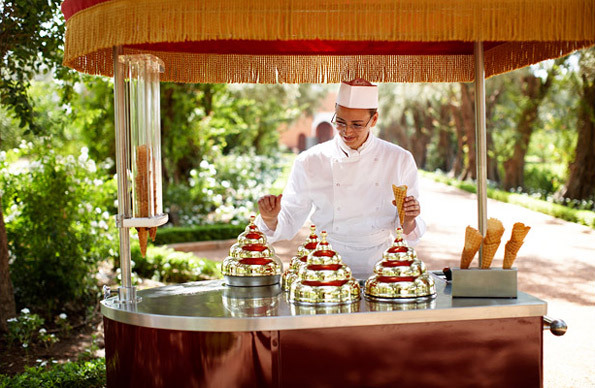 Artisans of Leisure continues to be recognized by the media as the leading provider of innovative luxury travel around the world. 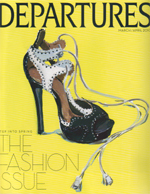 Town & Country magazine selected Artisans of Leisure tours as "The Season's Best" in their December 2009 issue. We also continue to be featured in leading guidebooks such as Frommer's and Fodor's as the custom luxury tour operator in destinations around the world. Need another great reason to visit (or re-visit) China? This May 1 through October 31, China's most exciting city—Shanghai—hosts Expo 2010. A world's fair on a grand scale, the Expo covers over two square miles and features exhibits by nearly 200 countries and 50 international organizations on the theme "Better City, Better Life." 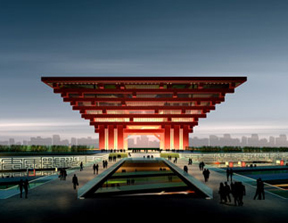 We can easily arrange a visit to the Expo as part of your private touring in Shanghai, from a brief overview of the sprawling grounds to a full day or more exploring futuristic national pavilions and enjoying cultural performances, technological innovations and cuisine from around the world.